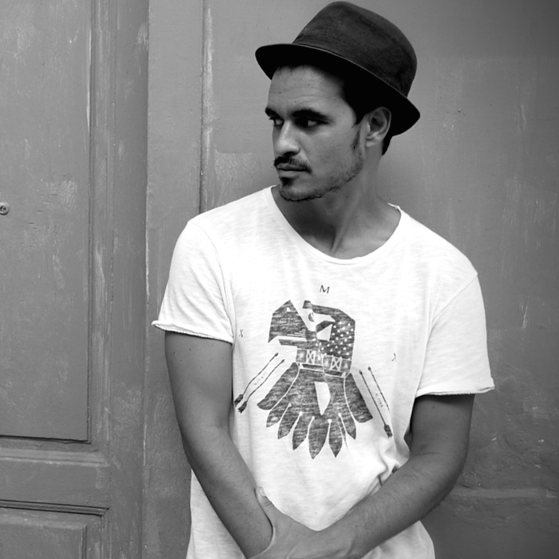 Pablo Fierro is a producer, musician, DJ, born and raised in the Canary Islands, Spain. His music is defined as tropical, electromagnetic, and powerful. Pablo is the founder of Vida Records, one of the prominent Global Club Music record labels, releasing the best of tropical sounds. His music is featured on top record labels such as Warner Music, Defected Records, Atjazz Record Company, Kingstreet.. Pablo Fierro is a producer, musician, DJ, born and raised in the Canary Islands, Spain. His music is defined as tropical, electromagnetic, and powerful. Pablo is the founder of Vida Records, one of the prominent Global Club Music record labels, releasing the best of tropical sounds. His music is featured on top record labels such as Warner Music, Defected Records, Atjazz Record Company, Kingstreet and G-Rex. Pablo’s music can also be found in films produced by some of the most recognized directors of Spanish Cinematography such as Bigas Luna. His accolades have him appearing on National Television through TVE. Moreover, his music has been featured on compilations such as Bar Grooves, Defected’s Most Rated and Buddha Bar. His remix of Zultan was TRAXSOURCE’s #2 top track of the annual TOP 100 of 2014. The track is still being charted and its been more than a year since it’s release. Pablo writes his own lyrics and plays his own instruments, mastering guitar, bass, percussion and keyboard with added layers of electronic goodness.Those of you who have been to one of his recent performances know that it’s more than just a DJ set. Pablo is ready to show the world all of his energy and passion through what he loves to do most: MUSICA!